An exhibition of new work by Natasha Ferguson, Joe Harvey, Matt Bainbridge and Richard Krantz opens Friday 10 September 2014. Look up the word Mouthfeel instead of guessing its meaning and you will realise it is a noun used to explain the tangible concept of taste, as it is experienced in the mouth. 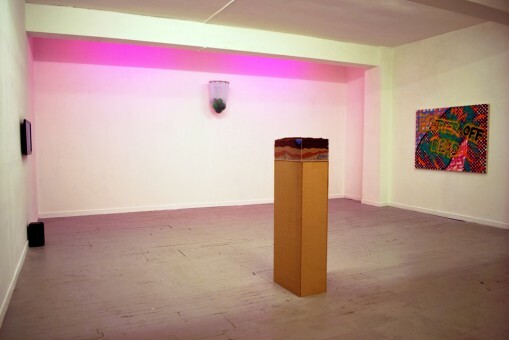 Used as a simile for the title of Embassy’s 2014 graduate exhibition, the word introduces experiential qualities of potential artworks by artists carefully chosen by the gallery. 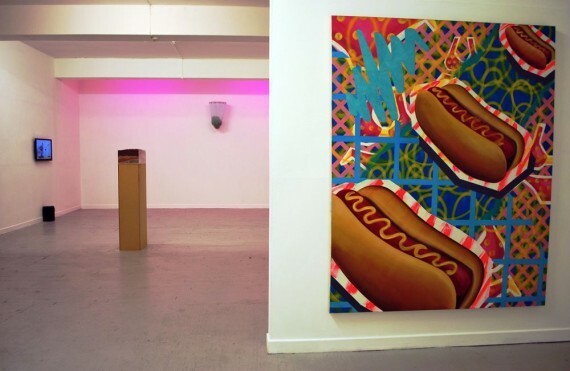 In turn these artworks are then carefully curated for the viewer’s equally careful chewing-up of what’s on display. The word is also a playful introduction to new and fresh work by artists who are yet to discover any definitive recipe for what they do (assuming they want to make this discovery in the first place). Degree shows are fuelled by the time-heavy investment of producing work. Some students undergo a self-editing approach to what they choose to exhibit. Its this work that is often more rewarding for the viewer, where a student demonstrates well-executed production balanced with a rigorous evaluation of what is shown. 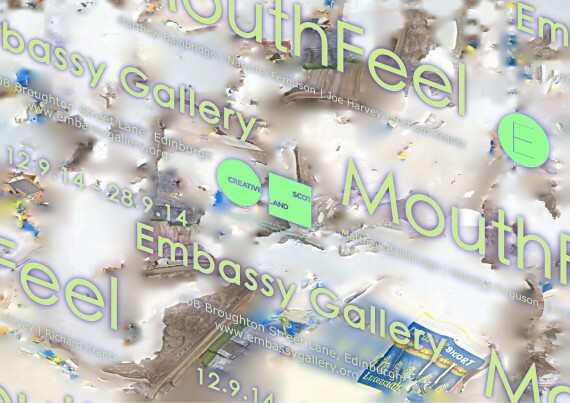 As a graduate exhibition Mouthfeel extracts this and takes it a step further. 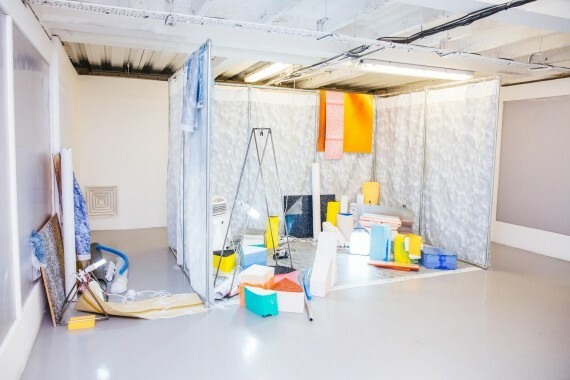 The artists were notified two months after their degree show and were given a relatively quick deadline to make new work. It is a complete reset of their degree show experience with no accepted proposals to work with, just the means to create something under a new set of demands. a-n's profile for art students and the higher education sector: sharing knowledge and experience of student and new graduate strategies, plus good practice in professional development.